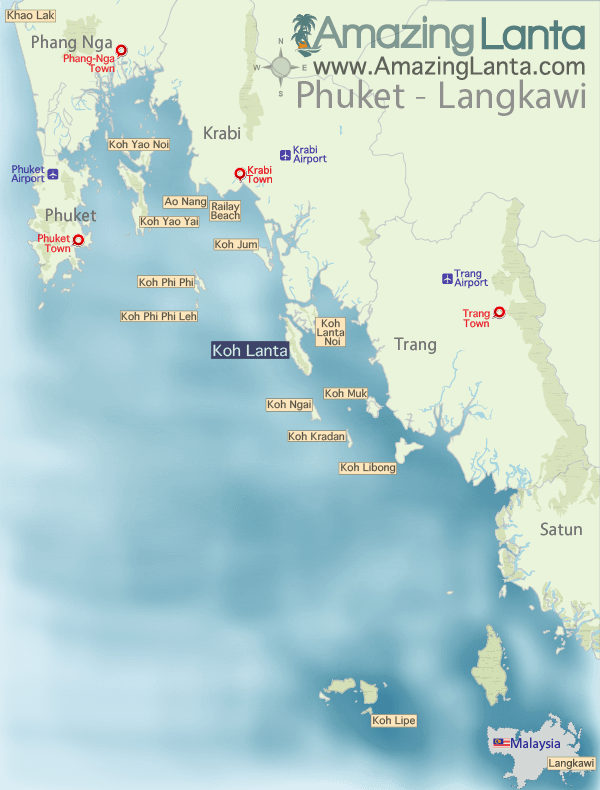 The Koh Lipe to Phuket Airport ferry takes you from Koh Lipe to Phuket. 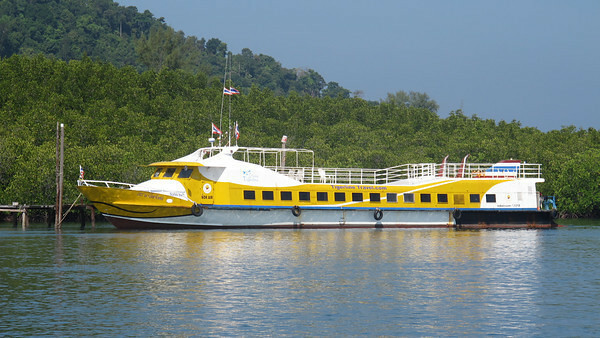 From the pier a minivan takes you to Phuket Airport. 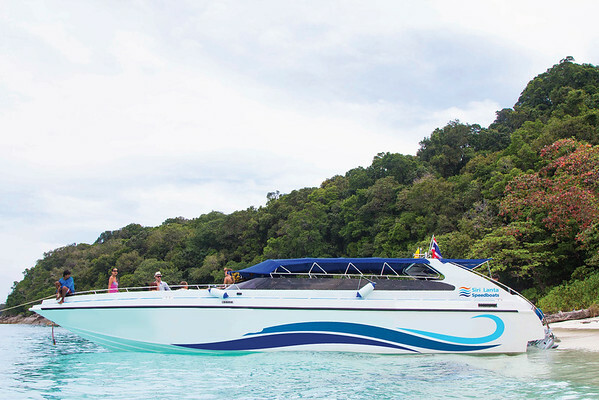 View the Koh Lipe to Phuket Airport ferry timetables and book tickets online.